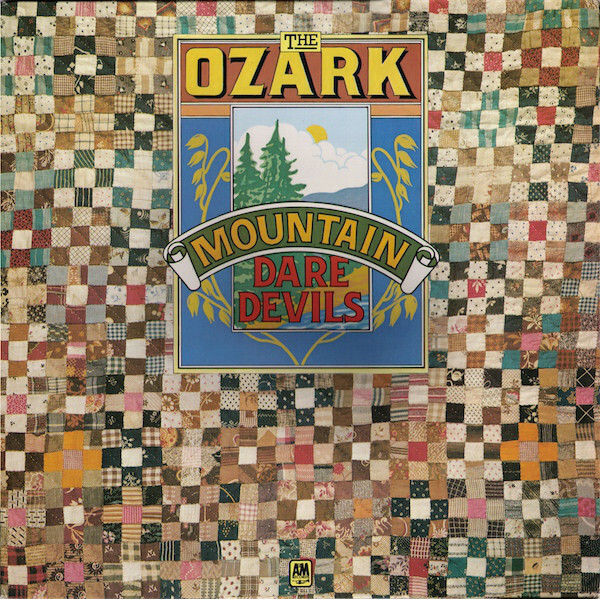 OZARK MOUNTAIN DAREDEVILS-THE MAJOR LABEL YEARS. That wasn’t the end of The Ozark Mountain Daredevils’ story. They continued to play live over the next three decades. Alas, they no longer were as popular as they once were. 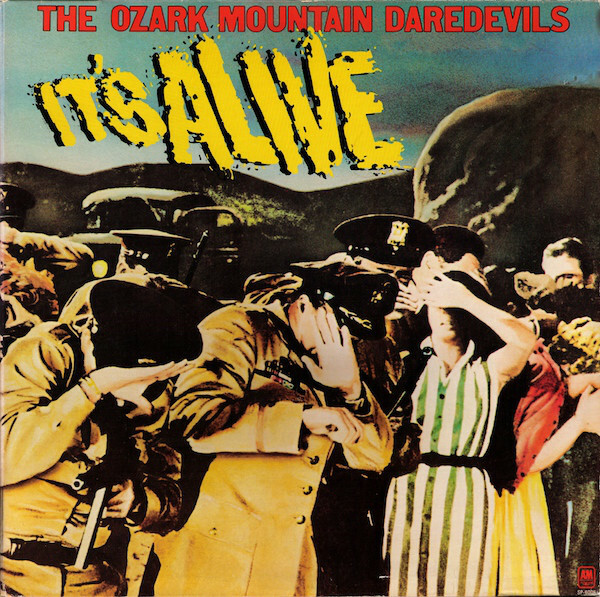 It was changed days for The Ozark Mountain Daredevils. What was also very different was The Ozark Mountain Daredevils’ lineup. It was very different from the band’s glory days. During this period, the band’s lineup was fluid, with members of the band leaving, being replaced and sometimes, returning. 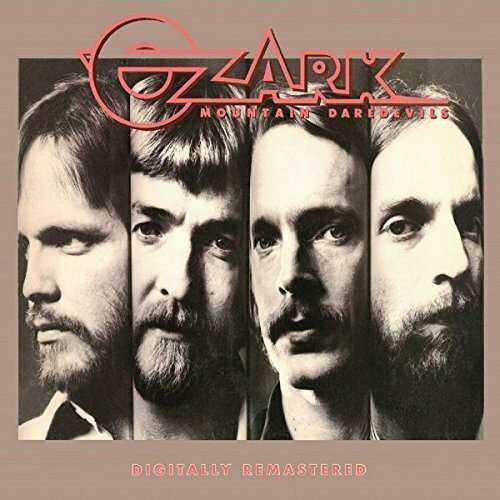 However, what the different lineups of The Ozark Mountain Daredevils didn’t do, was release another studio album until 1997. 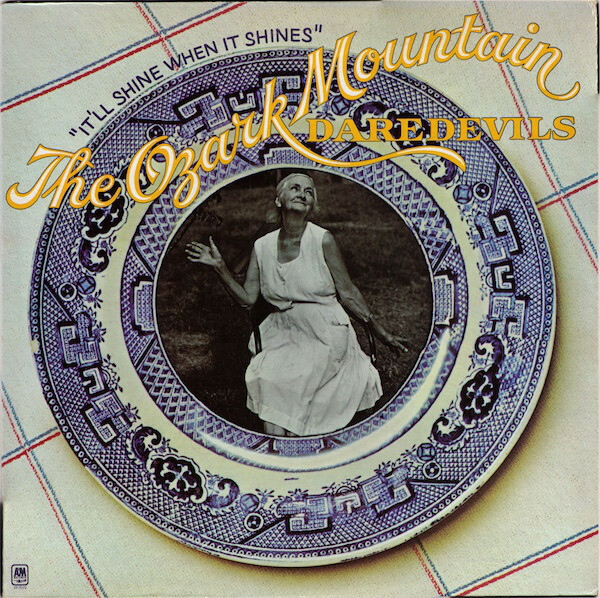 Seventeen years after the release of The Ozark Mountain Daredevils, they released 13, which failed to trouble the charts. That proved to be The Ozark Mountain Daredevils’ swan-song. Never again would they release another studio album. 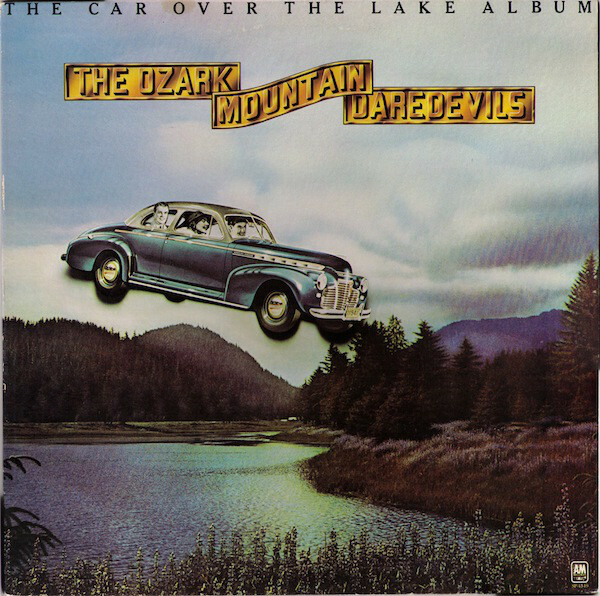 After seven studio albums, The Ozark Mountain Daredevils recording career was over. While The Ozark Mountain Daredevils continued to play live, they never ever returned to the studio. 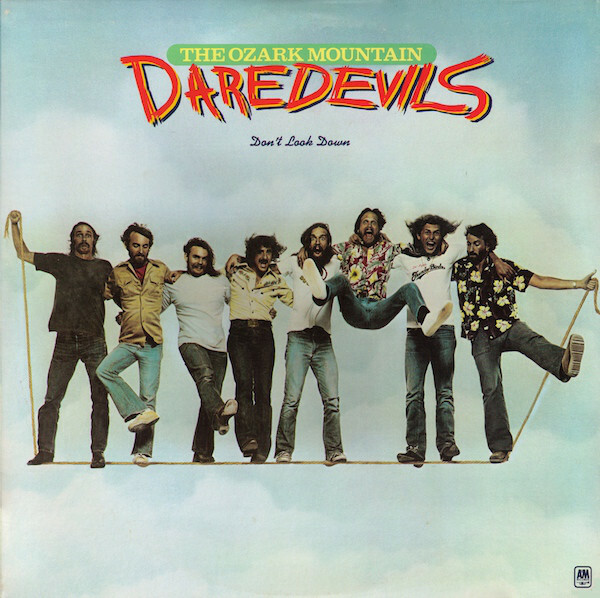 After releasing seven albums between 1973 and 1997, was the end of era for The Ozark Mountain Daredevils. They’re regarded as one of the finest purveyors of Southern fried country rock, and a group who left behind a rich musical legacy, especially the music The Ozark Mountain Daredevils released during The Major Label Years. There was an album Modern History released in 1989 which I remember well. It was released on the UK label Conifer Records Ltd, and was only released in Europe. I don’t think it was even released in America. By 1989, The Ozark Mountain Daredevils’ major label years were over and the band wasn’t as successful. 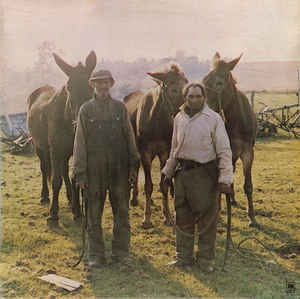 You should hold onto your copy of Modern History as it’s quite a rare LP. Especially if it’s in good condition.